Written by Vignesh Karthik KR and Jeyannathann Karunanithi. The general perception of caste as determining the winning ability of a candidate in Indian elections is unclear in the case of the state of Tamil Nadu (TN). The Pattali Makkal Katchi (PMK) (Toilers Party) provides a suitable example for understanding the role played by caste in electoral politics in the upcoming general elections. The PMK has been in the news recently owing to its infamous decision to join the All India Anna Dravida Munnetra Kazhagam (AIADMK) coalition for the 2019 general elections for 7 seats. The decision is criticised because the PMK previously submitted a ‘chargesheet’ against the AIADMK to the state governor and exposed that party’s corruption through the publication of a book. Here we will attempt to locate the political dynamics and limits of caste-based parties and politics in Tamil Nadu. 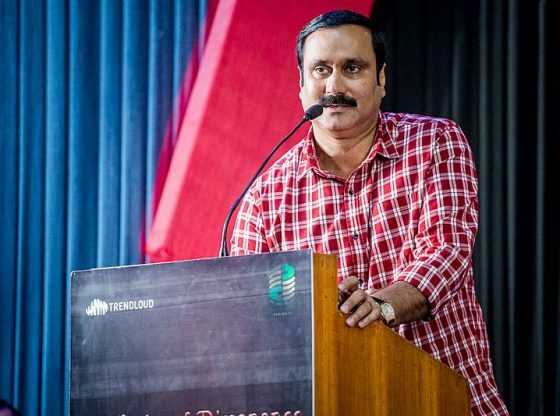 In spite of numerous efforts to present itself as a secular party – be it with the mandatory posts for Dalits in top positions or the repeated emphasis of PMK’s leader, Anbumani Ramadoss, on development and fighting corruption, the party has been unable to shrug off its caste image. The party draws its supporters and cadres from the Vanniyars – a middle-caste group which accounts for about 12 per cent of the state’s population. Moreover, the party is backed by an active caste organisation, the Vanniyar Sangam. According to the 1931 caste census, geographically the Vanniyars are concentrated in the north of TN, along with the coastal belt of the Cauvery River to the west and the Kollidam River in the south. Vanniyars are also found around the town of Vedaranyam. The concentration of the votes secured by the PMK, in turn, reflects the demographics of their supporters, namely, the Vanniyars. The 1991 assembly elections are of note, where the party contested seats in 194 constituencies but only performed well in the belt mentioned above, with the notable outlier being the constituency of Mudukulathur. Since 1991, the PMK has contested seats in 232 constituencies with similar results in 2016. The Vanniyar belt stretches across 16 parliamentary constituencies and 96 assembly constituencies with varying degrees of presence. 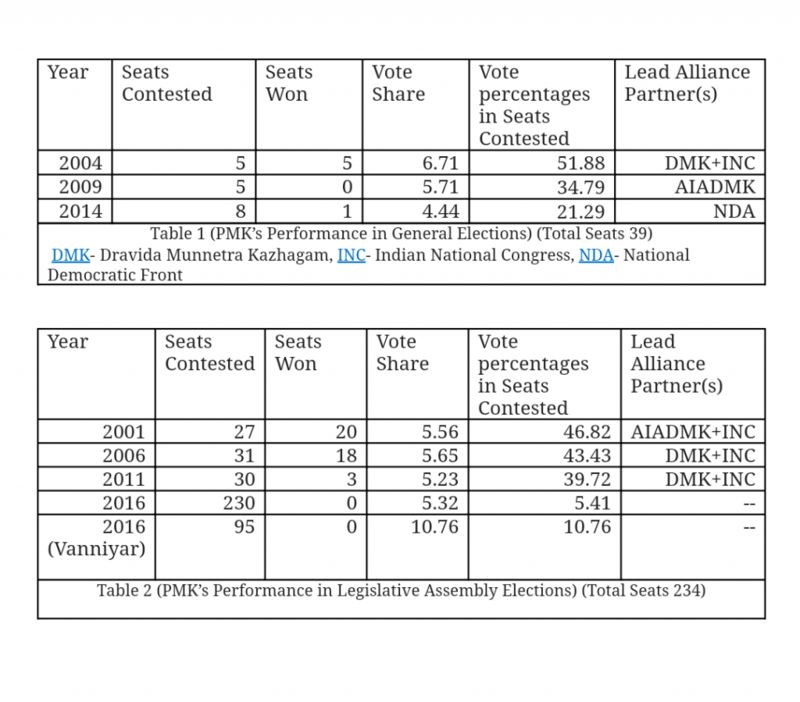 Table 1 shows the performance of PMK in the last three general elections and Table 2 shows that while the PMK’s vote share has not changed over the last four elections, the 2016 elections exposed the weakness of the party in terms of winning seats. One inference we make here is that a party like the PMK can achieve success only by precision contesting in specific constituencies with the support of larger parties, and the scope for it to emerge as a state-wide party is limited. In 2012, the PMK unsuccessfully tried to build on its base by forming an alliance with like-minded parties through the Anaithu Samuthaya Paadhugappu Peravai (All Community Protection Front) – essentially a bloc against the Dalits. However, the reason behind the lack of success can be located in the nature of politics prevalent in Tamil Nadu. For instance, the success of the Dravidian parties (also accused of forging caste coalitions) can be explained by the style of their multi-caste coalitions. The political landscape of TN limits the possibilities when caste is foregrounded as a rallying point. Instead, a common overriding identity of Dravidian/Tamil that transcends caste and subsumes caste identities, and which is formidable, inclusive and socially cohesive, was forged and wielded by the Dravidian parties. Our claim here is therefore limited to the extent that there is a prevalence of a common identity and its dominance in the political realm. That dominance can be seen, for instance, when a party like the Bharatiya Janata Party (BJP) claims to be the voice of authentic Tamils. This implies that the regions where the Vanniyars are dominant are not PMK bastions and are open for any party to win. 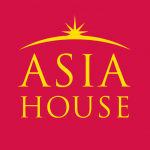 Therefore, the success of the PMK is contingent upon the strength of its alliances and the strength it has brought to these alliances – between 1998 and 2006, for example, when the PMK also managed to hold ministerial positions. It is this feat of the party that reminds us of a pawn on a chessboard, which sometimes reaches the eighth rank to become the queen. The AIADMK coalition includes the PMK, the BJP, Puthiya Neethi Katchi, Puthiya Thamizhagam and Desiya Murpokku Dravida Kazhagam (DMDK). The BJP stands last in terms of popularity in the state, closely followed by AIADMK owing to its perceived subservience to the former. Furthermore, after the demise of party supremo Jayalalithaa, AIADMK underwent a significant split. It can be argued that the alliance partners represent the dominant caste groups, whether numerically, economically or socially. The party that stands in the way of PMK is its coalition partner DMDK, with which it forms an antagonistic electoral equation. PMK’s internal unrest is due to two developments. First, from his base in Cuddalore, T. Velmurugan – who is the founder of Tamizhaga Vazhvurimai Katchi, a PMK offshoot – is campaigning vehemently that the PMK has betrayed the interests of Tamils by siding with the coalition. Another blow to the party is the demise of J. Guru, the head of Vanniyar Sangam, and subsequent allegations by his family against the first family of the PMK. With the announcement of the constituencies earmarked for PMK (Sriperumpudur, Dharmapuri, Central Chennai, Cuddalore, Arakkonam, Villupuram and Dindugul), the lopsided power equation between AIADMK and its partners is evident. Despite the results in Dharmapuri, Villupuram, Cuddalore and Arakkanom, the 2016 assembly elections show that the PMK brings little to the overall vote share in other constituencies (Table 3). From this emerge pertinent questions about the position of PMK within the coalition and the perception of PMK among voters in the constituencies it is contesting. What remains to be seen is whether the party can consolidate the Vanniyar vote and how robust such a consolidation might be, especially following the death of Jayalalithaa and J. Guru. Also, despite the effort of stitching together a rainbow coalition of castes, it is naïve to expect these castes to then respond in a linear fashion by giving their votes to the coalition. It is worth noting that a similar exercise carried out in the 2001 assembly elections by the Dravida Munnetra Kazhagam (DMK) failed miserably. To conclude, while the electoral fortunes of the PMK do not look promising in the forthcoming elections, parties of this kind stand as examples that expose the limits of the influence of caste-oriented parties on Tamil Nadu’s electoral turf. *The tables have been put together using data from the Election Commission of India. Vignesh Karthik KR is a doctoral researcher at the King’s India Institute, King’s College London. He tweets @krvtweets; Jeyannathann Karunanithi is a biochemical engineer with an interest in politics. He tweets @Jeyanbiomimic. *The authors bear full responsibility for the facts cited and opinions expressed in this article.